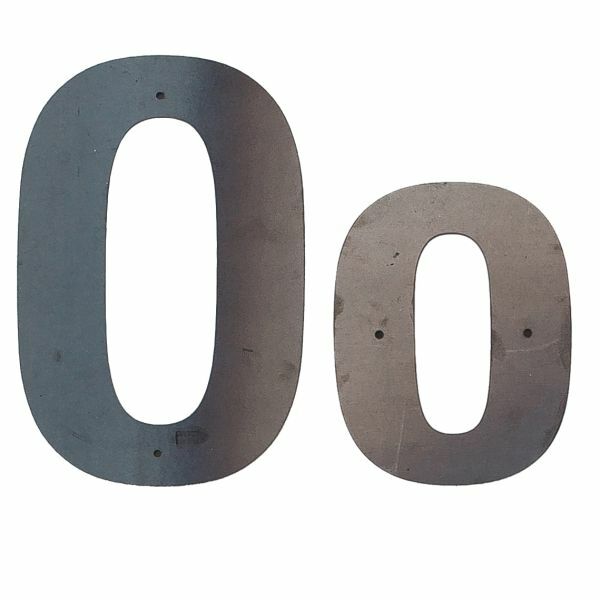 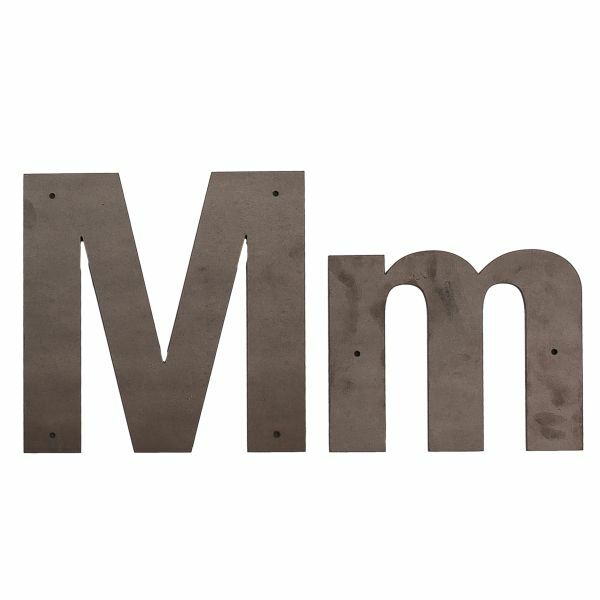 Perfect for adding a little more flare to your house number or in-house slogans, our metal letters are a small change that make a big statement. 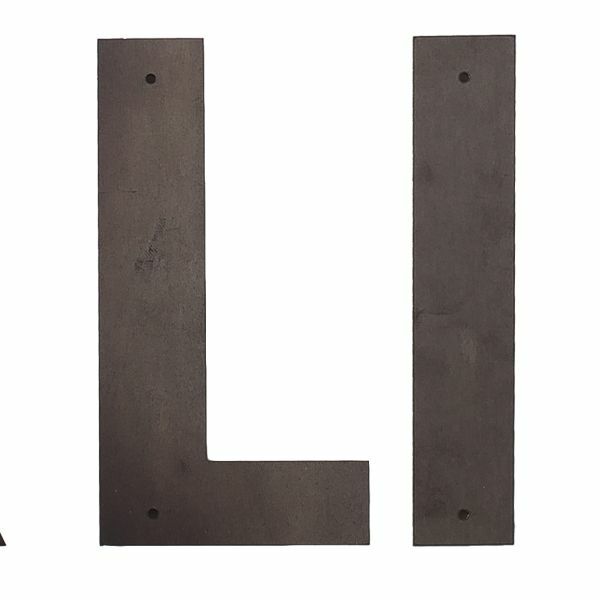 Our letters add a customized sense of style to any space they’re installed. 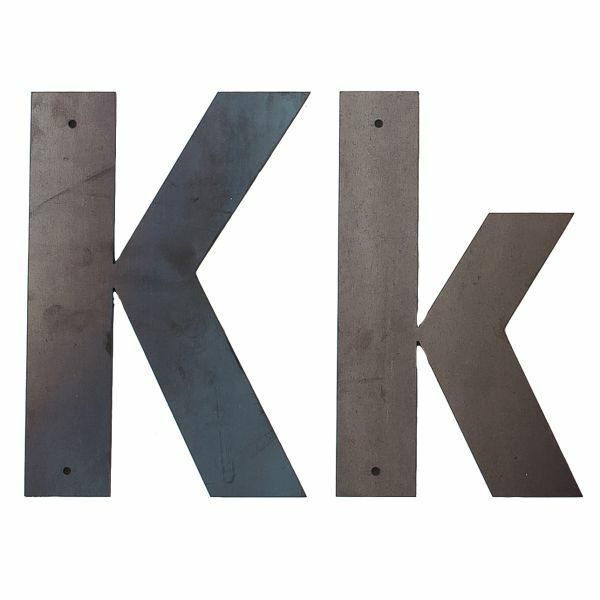 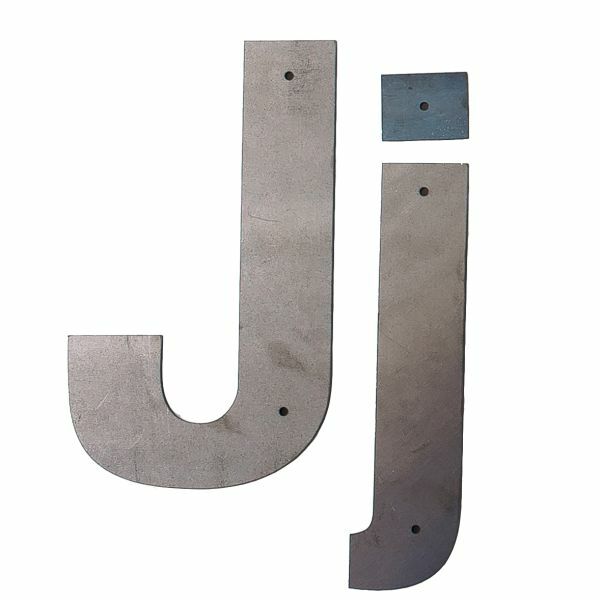 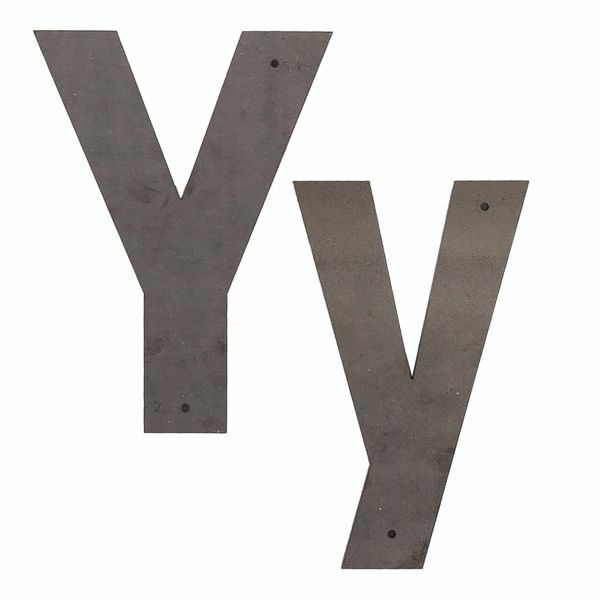 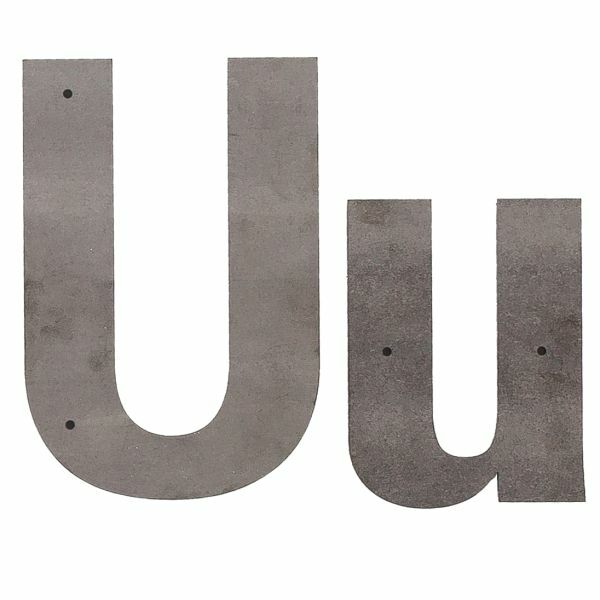 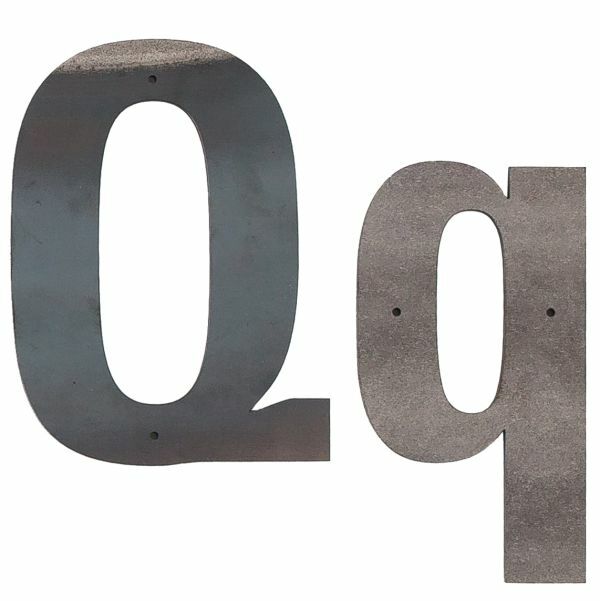 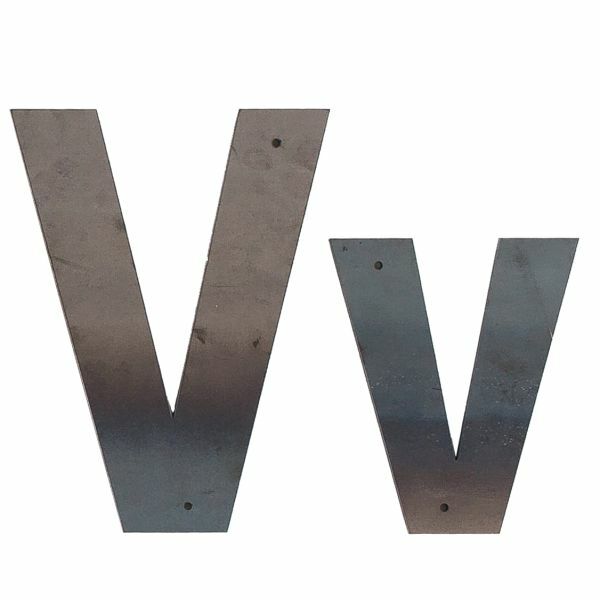 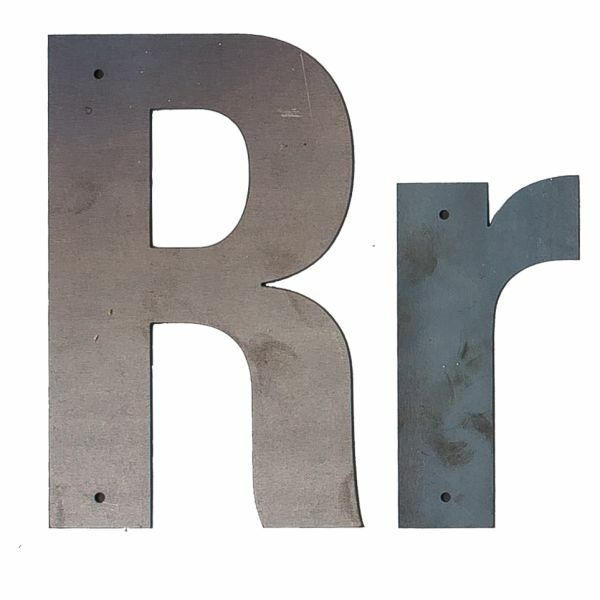 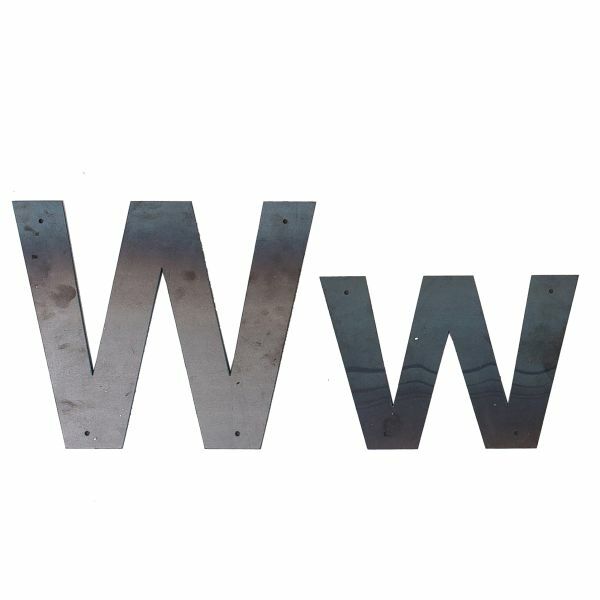 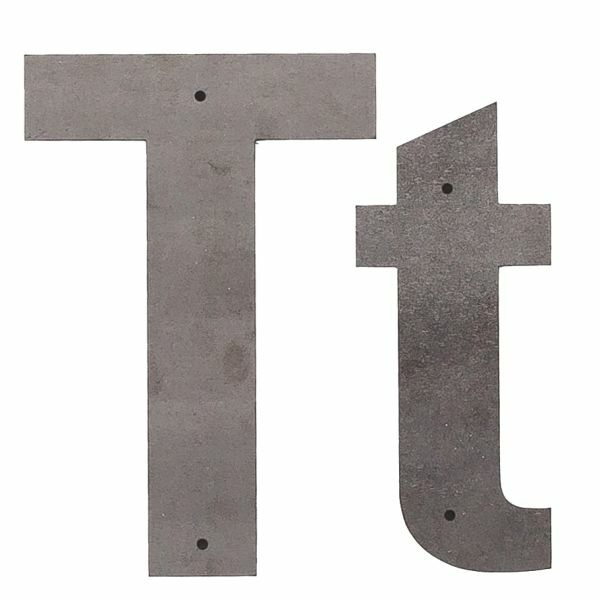 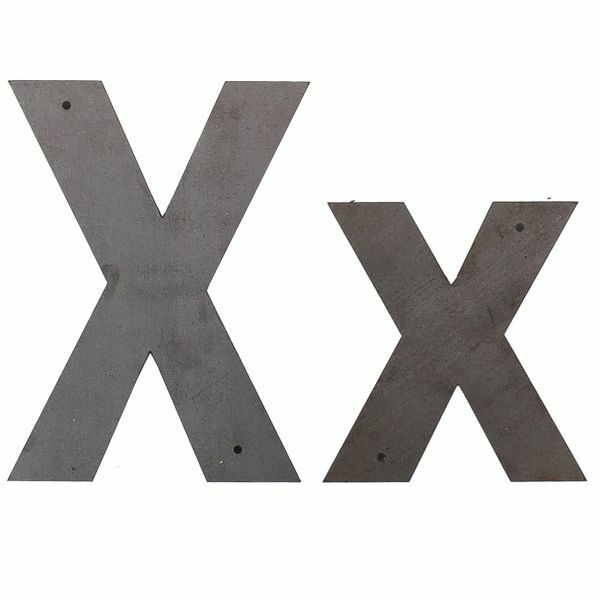 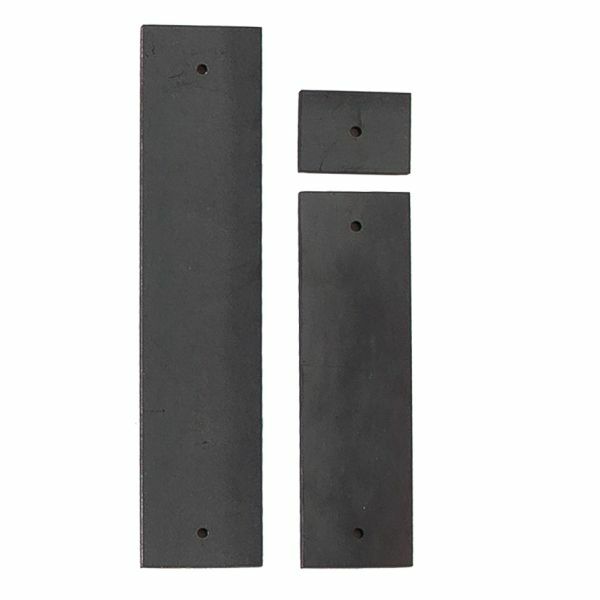 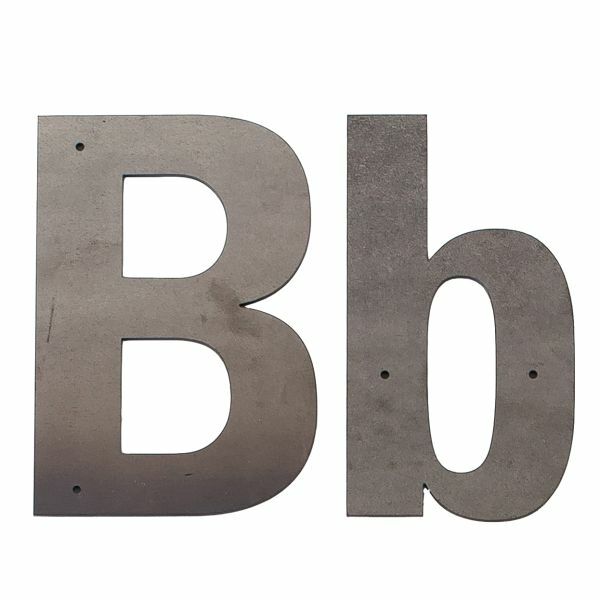 Each letter is cut out of substantially thick raw steel, has pre-cut mounting holes, and is easy to install. 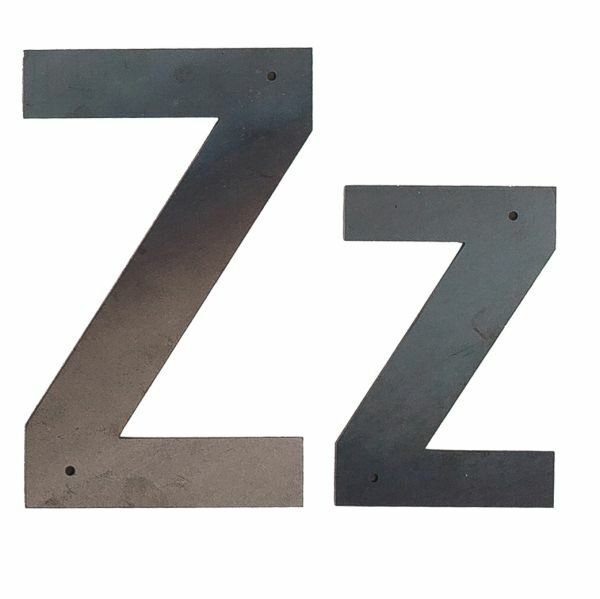 Our metal letters are most commonly used for adding a more urban look to existing house numbers, this is easily done by removing the existing house numbers and simply using the provided holes to screw our metal letters over the existing holes. 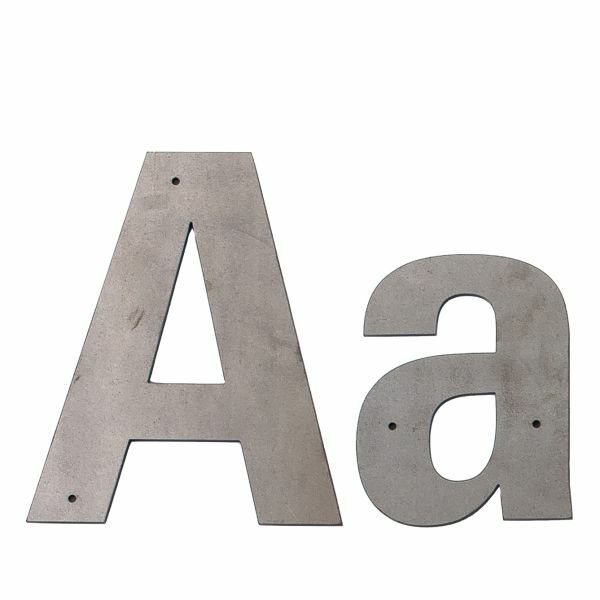 These letters are also perfect for decorating a kids room or stylizing a kitchen. 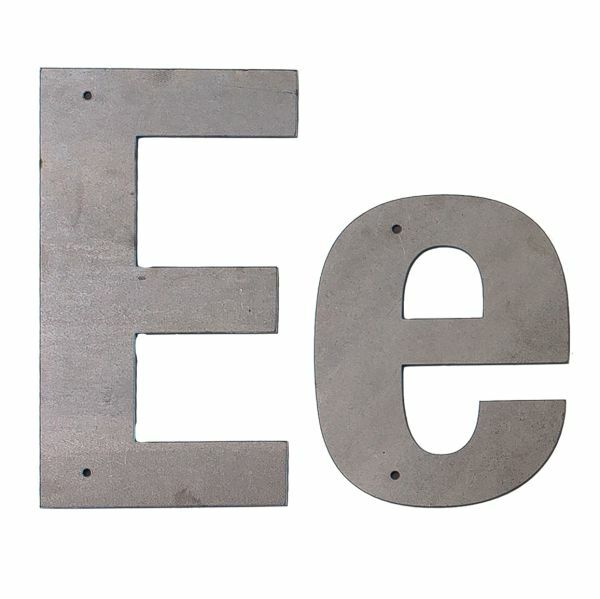 Anywhere you want to make a statement, literally, think of our metal letters. 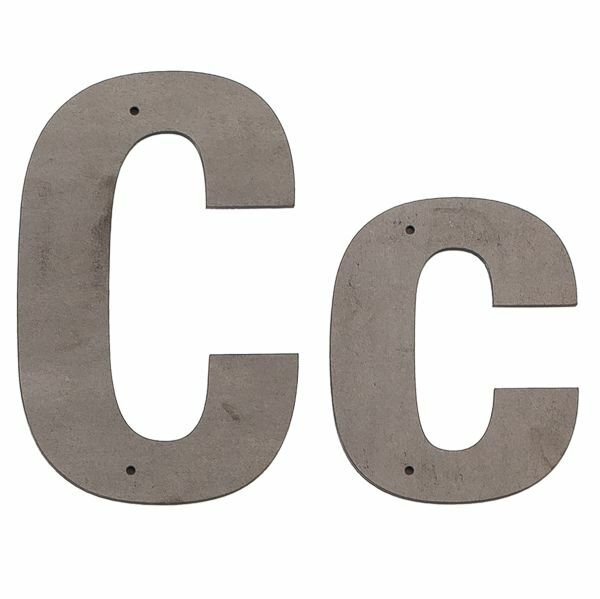 Use the letters as initials or a phrase that your family lives by. 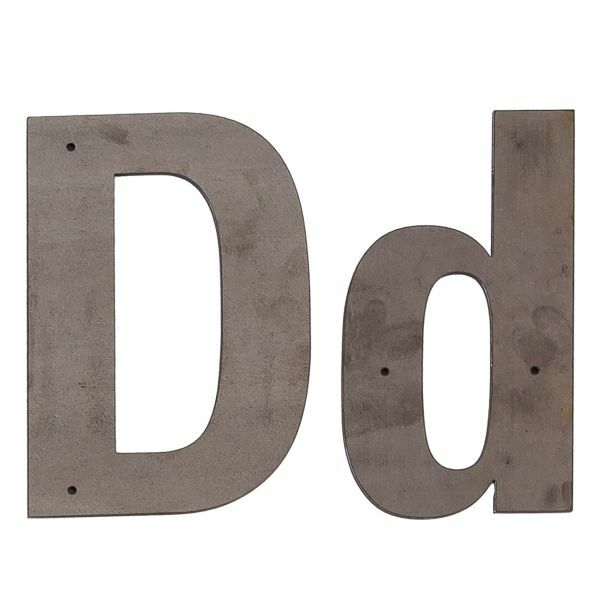 The bold design of these letters will not go unnoticed. 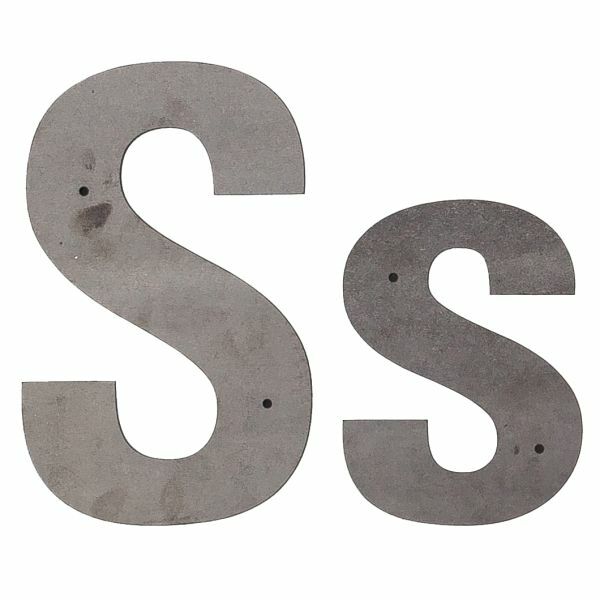 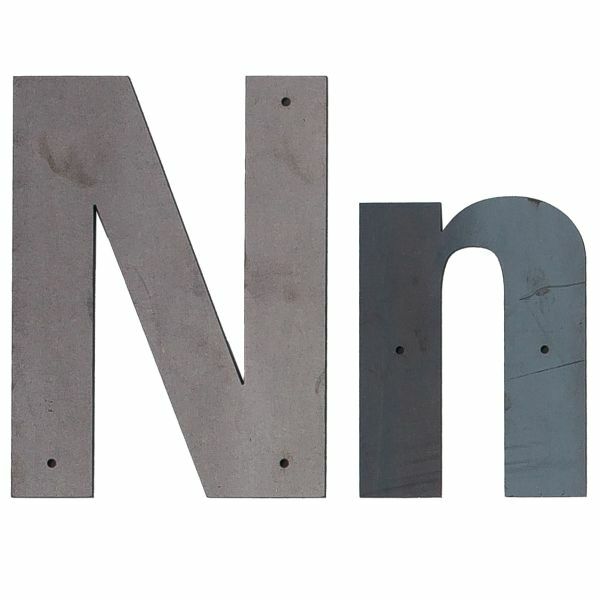 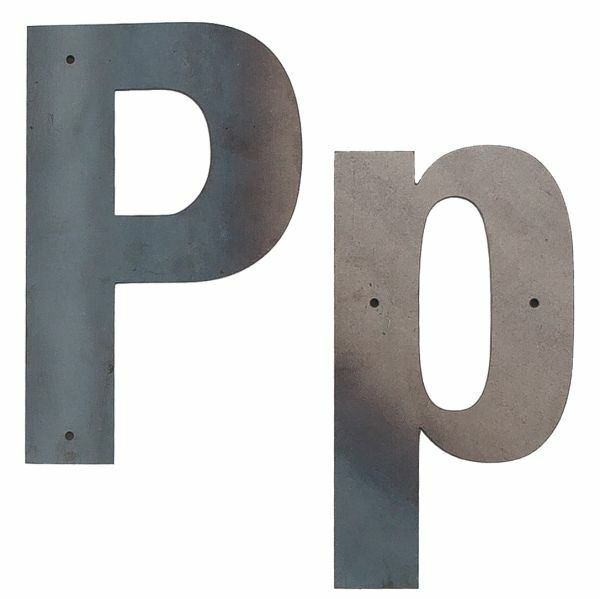 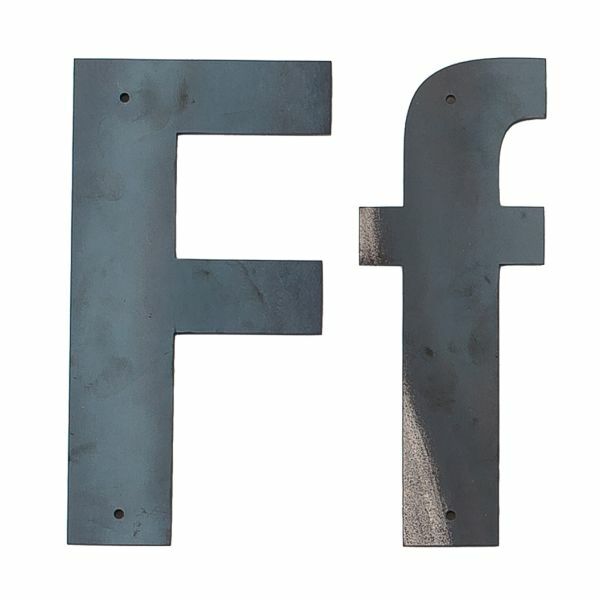 Add an extra level of personalization to your home or yard space with our collection of metal letters. 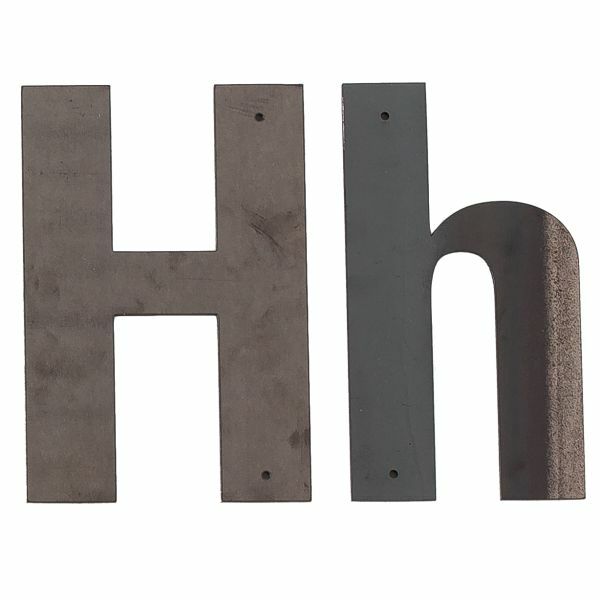 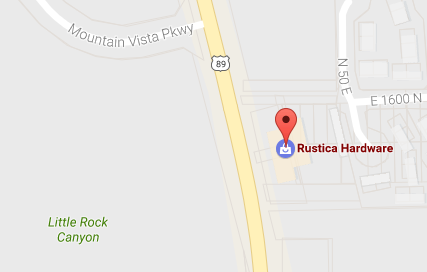 Shop for your new metal letters today with Rustica Hardware. 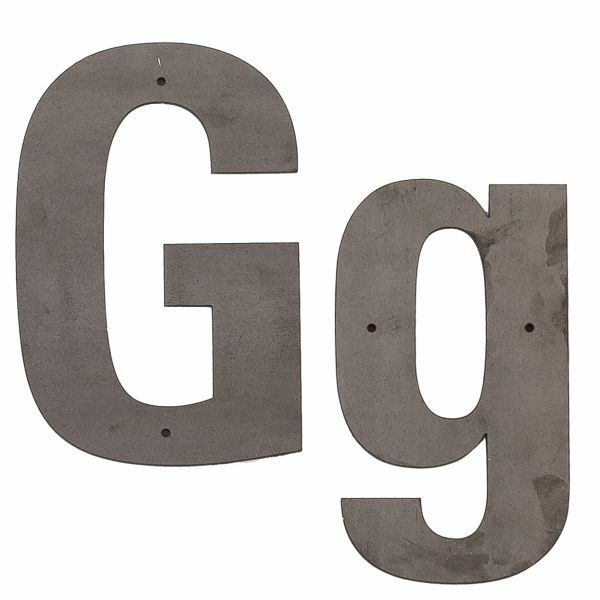 Our metal letters are a great way to decorate your mantel, too!